You need it perfected correctly. I can help. I am only an email away (contact me) or feel free to use the chat icon in the lower right hand corner. Let’s chat so you find a comfort in your future goals and no longer need to do it alone! When embarking on a new adventure it’s easy to be so excited and go all in. Soon though reality sets in and you realize you may have bitten off more than you could chew. It happens to everyone and I am no exception. These are learning times. And I hope that what I’ve learned I’m able to share with others so that they might avoid some of my mistakes. Specifically related to planning and goal setting. 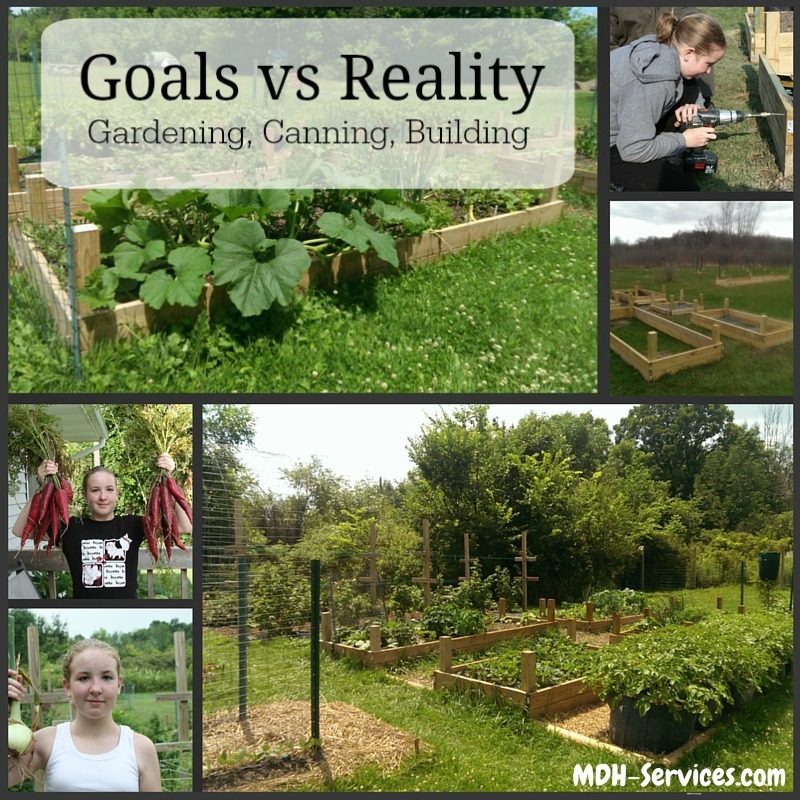 2016 Goals & Weeding: What do they have in common? Have you been contemplating hiring someone, but you’re afraid to give up your responsibilities? That is normal, taking the first step is the hardest. I can provide you with references that would be willing to share how that first step will be a positive life change for you! You will find that I am very diverse! Although, I enjoy being able to assist you virtually with your business needs, I am a homesteader at heart and enjoy sharing my knowledge on all aspects of business and homesteading on my blog! I hope you enjoy! 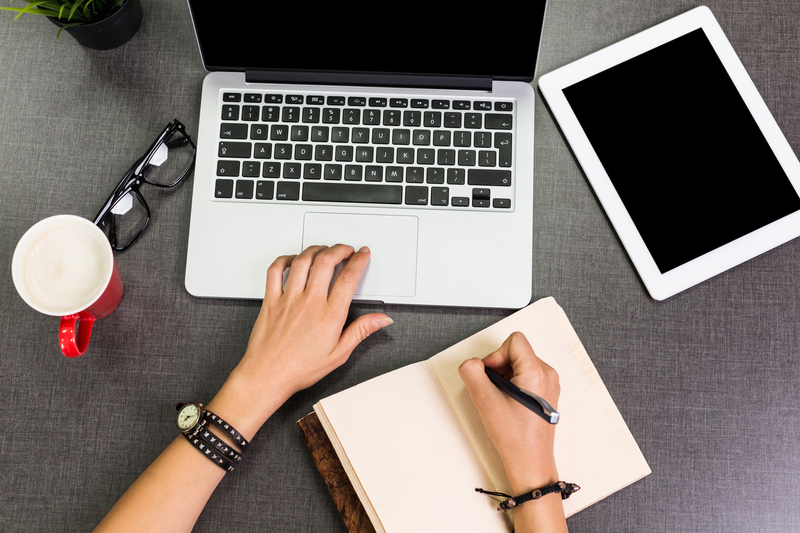 Are you contemplating hiring someone to do your editing, but you’re afraid to invest the money? Trust me when I say your eyes will tire and your familiarity with your own story will cause you to simply overlook needed edits. It would be my privilege and honor to assist you! Copyright © 2019 MDH Services. All rights reserved.